It’s a country of 1.2 billion people and Amazon has implemented a strategy in India that’s made it a leader in ecommerce in the subcontinent in the short span of five years. In absolute terms, the Indian market is a minnow when it comes to its share of the Seattle-based online retailer’s revenues that just reported record quarterly earnings. However, the company’s press release mentions India multiple times with respect to launches of Amazon products and services, that underscores the strategic value of India. Everyone here hopes India will one day rival China—a market where Amazon itself is a minnow compared with local leader Alibaba Group Holding. And, of course, Alibaba is increasingly less local and more global, with forays into India too where it is slowly but steadily gearing up to take on Amazon. Under its ‘Highlights’ section, in the fiscal second-quarter earnings press release—Amazon clocked a mind-boggling $2.5 billion in profits for the April-June period—the first mention of India is as follows: “Echo Spot launched in India and Japan, allowing customers to experience Alexa with a screen.” As many of you know, Amazon’s AI-based voice assistant driven speakers, Echo, have been on sale in India since last year. The Echo Spot expands that portfolio. After the recent Amazon Prime Day sale, the company said this in a press release in India: “July 17 was the best day ever for Echo devices on amazon.in." Amazon brought its Prime Day sale to India starting last year, and this time, saw more sales than ever, the company said. 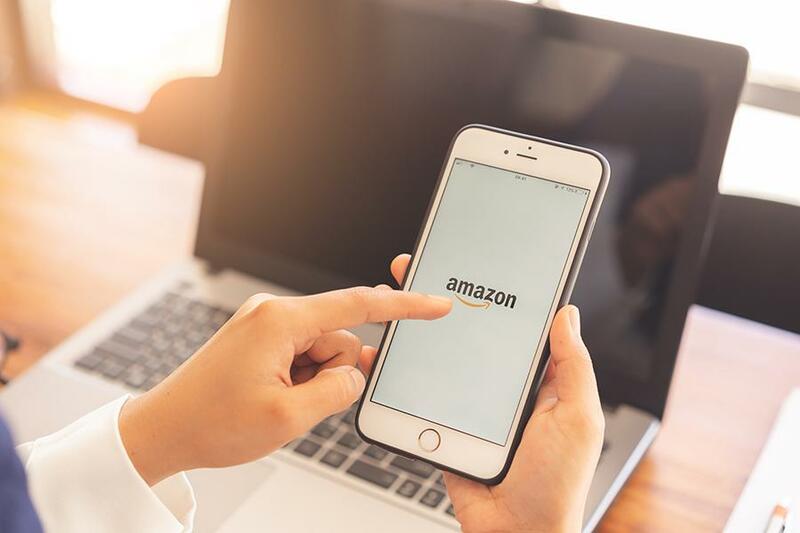 It also saw more consumers signing up for the subscription from India’s smaller cities and towns, Amazon said in its release on Prime Day in India. And finally, this may be a less glamorous call-out, but worth pointing out since businesses, in general, always tend to have more money to spend than individuals. The Amazon Business service includes India as the only developing or emerging market among eight markets where businesses of every size are served: “Amazon Business expanded to Italy and Spain, and now serves businesses of all sizes in eight countries across the globe, including the US, the UK, Germany, Japan, India, and France,” the ecommerce giant said in its press release. Expect more, from Amazon in India.